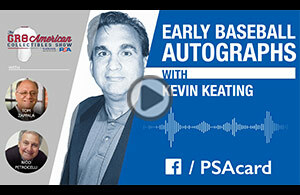 PSA Insider: New Football Season and New Baseball HOF Class Make This a Great Time of Year! Tallboys and Joe Namath rookie cards are what comes to mind when most collectors think of 1965 Topps football. However, Topps issued a Canadian set that year that is also a hit with hobbyists. 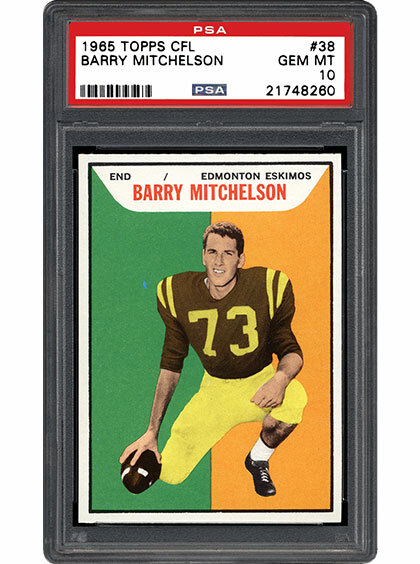 Limited distribution and a checklist packed with CFL legends make this set popular among collectors from the Great White North. SMR takes a detailed look at this set that is still challenging hobbyists more than 50 years after its release. The Baseball Hall of Fame inducted the Class of 2018 this past summer, and with the honor came an upsurge of interest in their collectibles. Rookie cards, autographs, and game-used bats are highly desired by hobbyists, and this group has a plethora from which to choose. 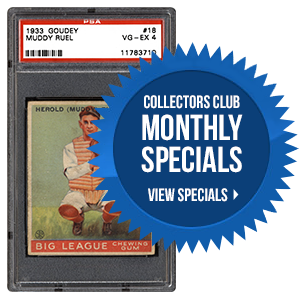 SMR details the latest group of hardball legends and shares what collectors should know about their most popular hobby relics. 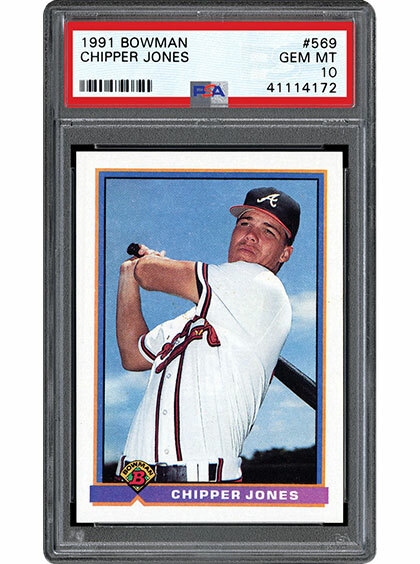 If you could add one item from each new Hall of Famer to your collection, what would it be? The summer months are always very busy for us with the PSA and PCGS Set Registry awards to organize, two luncheons to host, and two major trade shows to attend. WHEW! Now, with the summer months nearly behind us, we will be turning our attention to new set requests and player set additions. You can expect to see the Set Request web page updated frequently in the coming weeks. Thank you for your patience and continued support. Should you have any questions, please feel free to contact us at [email protected].